As a beauty editor, my skills are pretty good, but I have never mastered how to do at-home pedicures. Nail art? Yes. Facial massage? All over it. But ask me to paint my toenails, and I will produce for you 10 messy digits that look like Jackson Pollock has run amuck on my feet. The secret, it would seem, is time and patience, so set aside an hour this weekend and treat your feet. Keep scrolling for eight steps to the perfect at-home pedicure. Before anything, you need to shape your toenails. 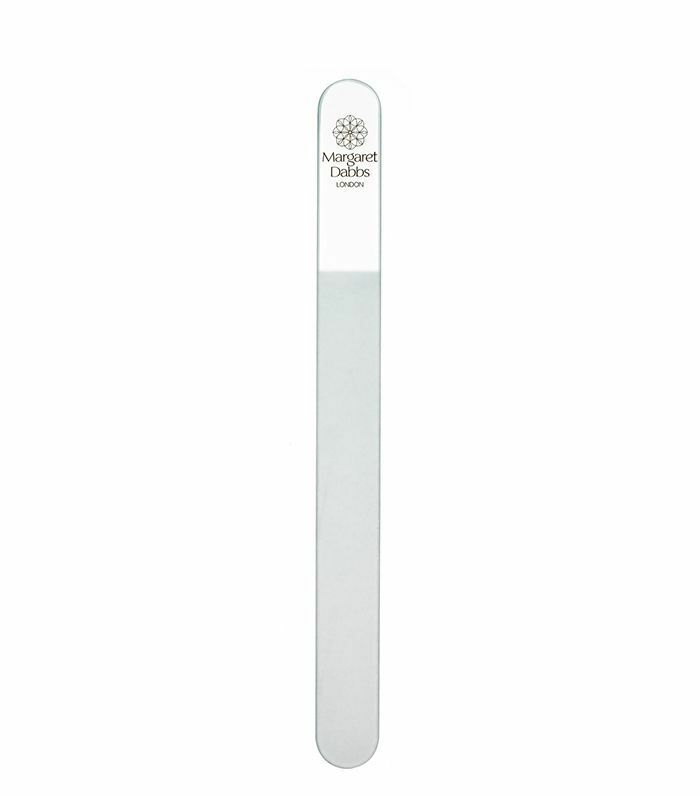 To avoid the nails becoming ingrown “file straight across with a crystal nail file,” advises podiatrist Margaret Dabbs. 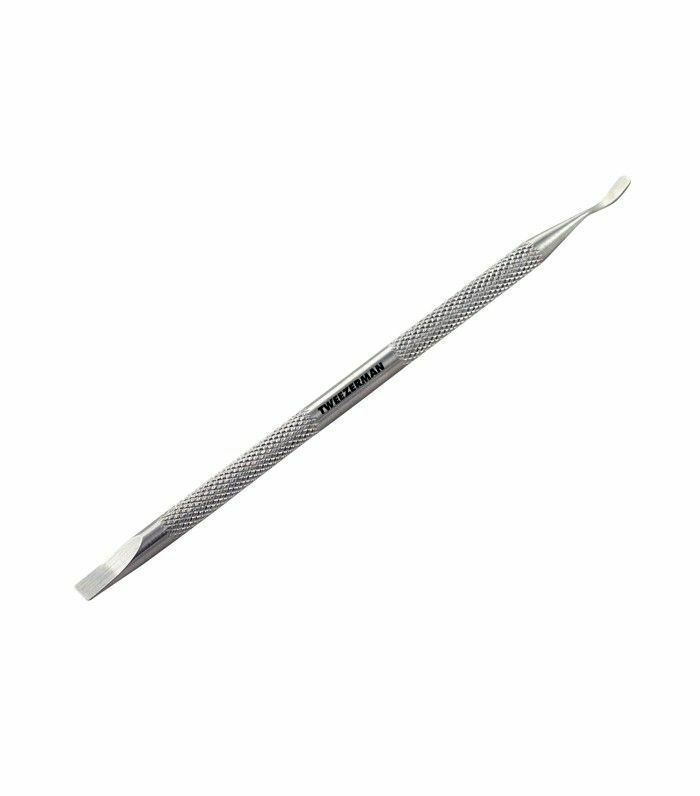 You can also use a glass file to thin a thick nail or buff nails that are discoloured from polish. Use a foot file on dry skin. “Skin becomes rubbery when wet,” explains Dabbs. 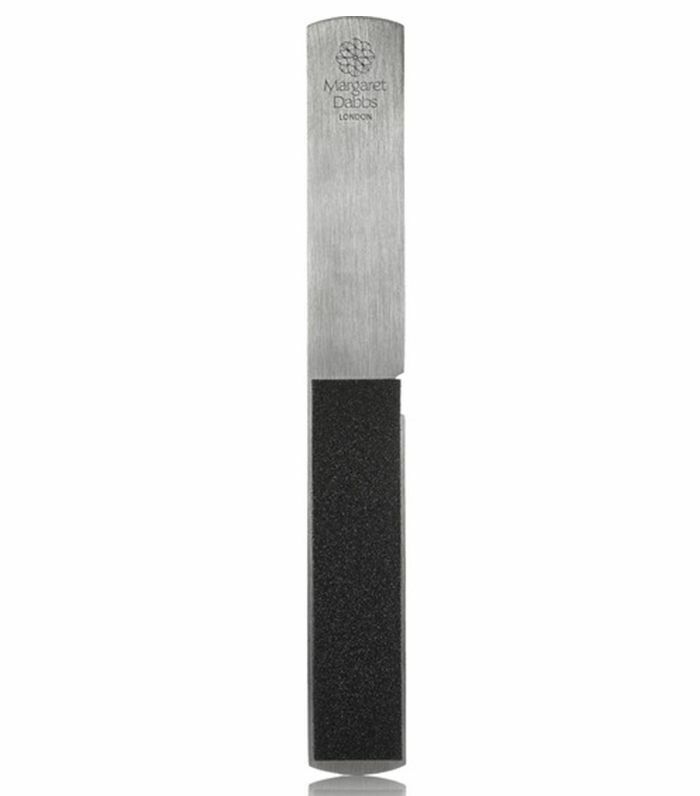 If your feet are seriously dry and hardened, then use a metal file. The skin on your feet is 12 times thicker than anywhere else on the body, so don’t be afraid to slough away. “Try fruit acid peels for excess hard skin on heels and balls of feet. 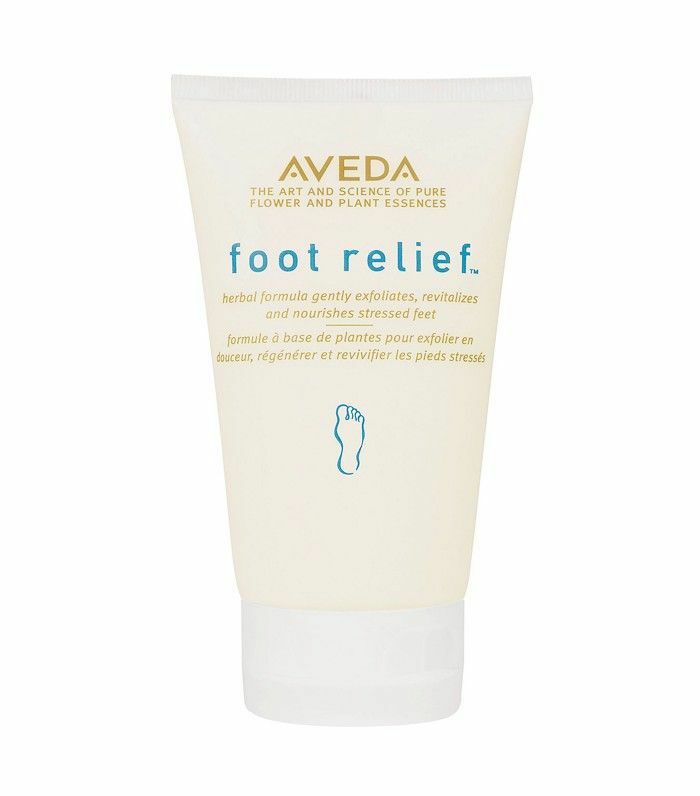 These are great at breaking down the excess hard skin, leaving feet soft and refreshed,” says Williams. For a peel, we like Bliss Softening Socks ($39). 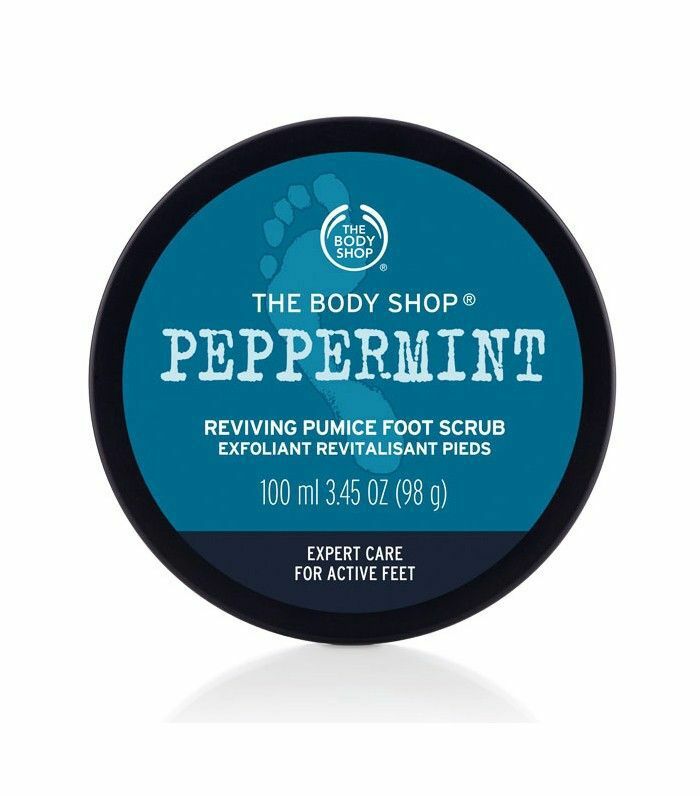 Or if your feet are in pretty good shape, buff them over with a grainy scrub like The Body Shop Peppermint Reviving Pumice Foot Scrub (£8). Now massage in a heavy duty moisturizer before slipping on some cotton socks and elevating your feet to reduce any swelling. Chill for five minutes. Our resident at-home pedi expert, Elinor Block, recommends using a cuticle pusher to ensure all cuticles are pushed back and any excess dead skin around the nail bed is removed. Next, use a cotton pad soaked with nail polish remover, and wipe over each nail. This will take off any moisturizer or oil that could prevent your nail polish from adhering properly. This is where you need some patience. Find a comfy spot to perch your foot so it is still. Elinor holds her iPhone in one hand and shines the torch on her toes (we kid you not). “It helps me see exactly where I’m painting,” she says. When painting your toenails, use the same principle as you would with your fingers. Start with a base coat. 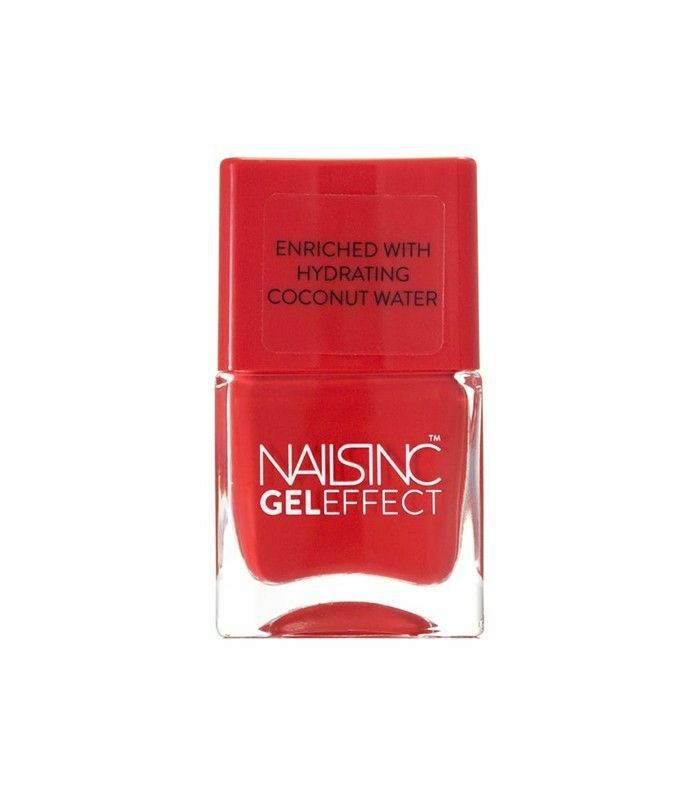 Next, take the polish, and, starting just below the cuticle in the centre of the nail, push the brush lightly towards the cuticle (but don’t touch it!) before painting down to the nail edge. One stroke in the centre and two on either side for your big toe and then one or two strokes on your smaller nails should suffice. The key is not to flood the cuticle with polish. If you do, take an orange stick wrapped with a little remover-soaked cotton wool, and neaten up between the nail and your skin. Once the polish is dry to the touch, add a high-shine topcoat. For a professional finish, once the topcoat is dry to the touch, apply a drop of cuticle oil on each nail, and gently rub in to nourish your nails and the surrounding skin. Want more how tos? How about this Facialist-approved guide to squeezing your spots at home?